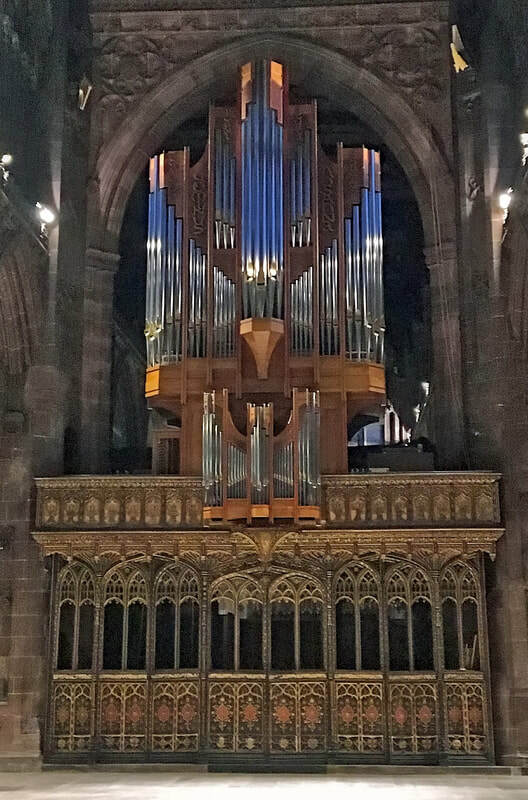 The Kenneth Tickell organ in Manchester Cathedral. Metal flue pipes by Shires. Our skilled pipe makers are steeped in the traditions of fine flue and reed work and create pipework suited to each project. 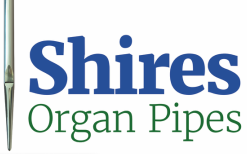 With over 70 years of combined experience, Terry Shires and foreman George Fowler personally inspect all pipes before delivery to organ builders. By refining and modernising traditional techniques, we are able to combine superior quality with affordable prices. Our reputation for outstanding, hand-made organ pipes is built on a commitment to craftsmanship, value and punctual delivery. We are privileged to manufacture for organ builders throughout the world. Our pipe makers have years of experience in matching alloys and adding impurities such as copper, antimony, silver and other trace elements. We can faithfully reproduce the styles of any period for historical and restoration work, from the North German style of Schnitger, through major British builders such as Hill and Willis, to the past masters of North America. Whether you require a single pipe, or part or all of a complete stop, you will find that our precision and attention to detail is exemplary. We can provide a full range of angle variation on the languid bevel, as well as any mouth width or design. ​On larger stops, pipe feet are reinforced for added strength or cast toes soldered to old collapsed pipe feet. All Shires flue and reed pipework benefits from the same careful attention to the structure of its mouth or block area. 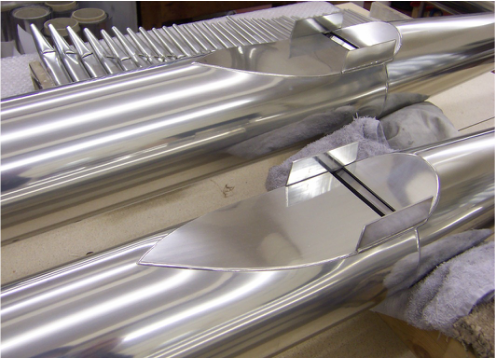 When you decide to include our pipes as part of your organ building or restoration, you are making a sound choice.